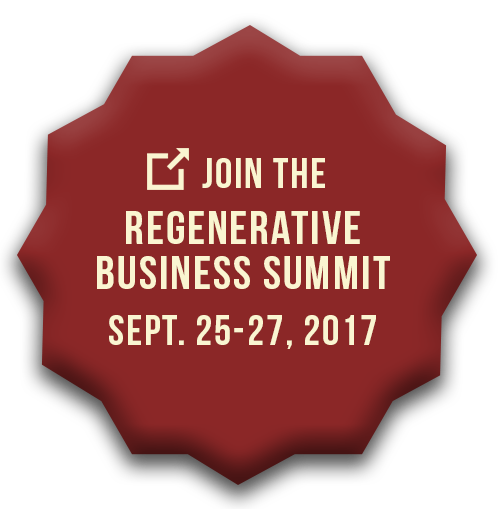 Carol Sanford Institute (CSI) worked with the executive team and leadership to increase their ability to create comprehensive business strategies, while simultaneously producing a strategy for immediate change. This year-long engagement enabled Kingsford’s leaders to: employ critical thinking skills, understand market dynamics, become direction setters with regard to innovation and distribution and to use strategic thinking as a continuous, living process in their day to day efforts. CSI then worked with cross-functional teams to build a systems understanding of the “value adding process” (from supplier through customer) that was involved with the effective creation of a quality charcoal product. This perspective helped every member of the business to hold accountability, just as managers did, for the potential of the business and their role in it and for the stakeholders to the business, including the natural world and communities where they did business. 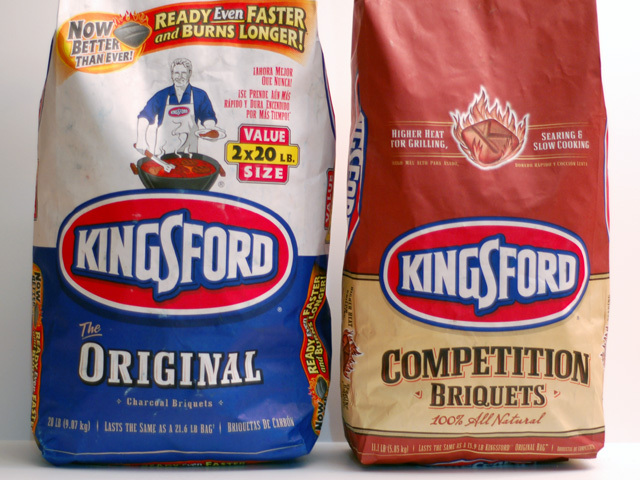 Within three years Kingsford increased profitability by over 200% and became Clorox’s second most profitable subsidiary. With only one-sixth of the employees of the whole company, they produced one third of the profits, reversing the exact opposite ratio of two years earlier. Employees had developed new capabilities useful in any employment situation; the confidence to manage themselves in changing situations, the capacity to think critically about business issues and the ability to foster innovation as part of day-to-day work activity. 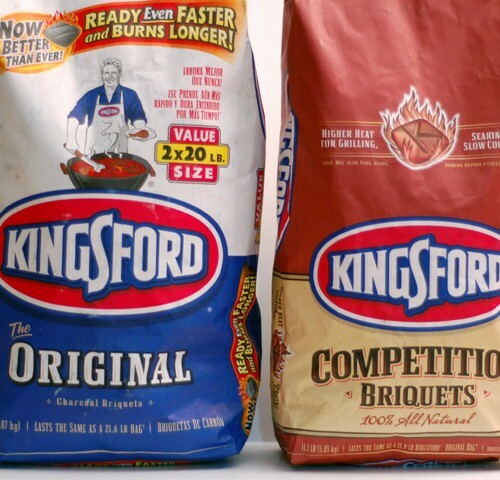 Quality improved ten-fold and Kingsford was delivering a stream of new and competitively unique products three times faster and with twice the rate of success all increasingly environmental sound.